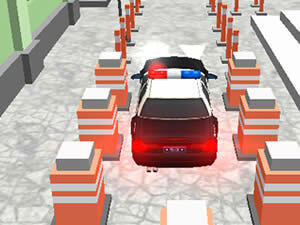 In the game Police Car Parking, you need to park the car to the parking area. It is more stickly then we park cars in real life. Avoid touch the obstacles on the road. Good luck!